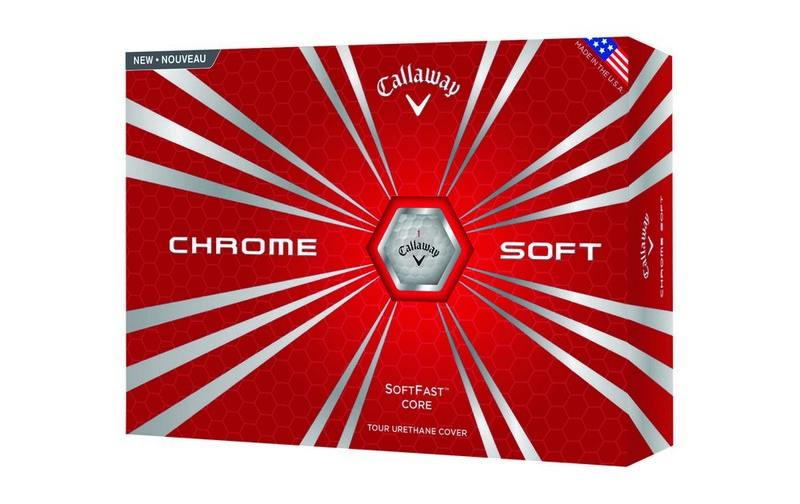 The Callaway Chrome Soft features exceptional distance, soft feel and hex aerodynamics and allows adding custom logo for perfect Business Giveaways. Get a never before so exciting personalized gift for your upcoming brand promotion and assure success! The Callaway Chrome Soft golf ball is specially designed for tour proven performance with exceptional feel. Special 4 piece construction and dual softfast core provides higher ball speed and optimal spin rates for enhanced performance. It offers amazing combination of soft feel, hex aerodynamics and exceptional distance. Add a colored imprint of your corporate logo and advertising message to leave a lasting impression of your business on your recipients’ minds.